This is a game we loved as children growing up in Singapore. I think it is similar to jacks, which is played with a bouncy ball. fine motor skills and hand-eye coordination. blouse under a pleated pinafore, which had invisible pockets. recess, various other odds and ends and our five stones. before the teachers arrived for lessons. the end to show you how to play the game. but we hand-sewed ours in the old days. 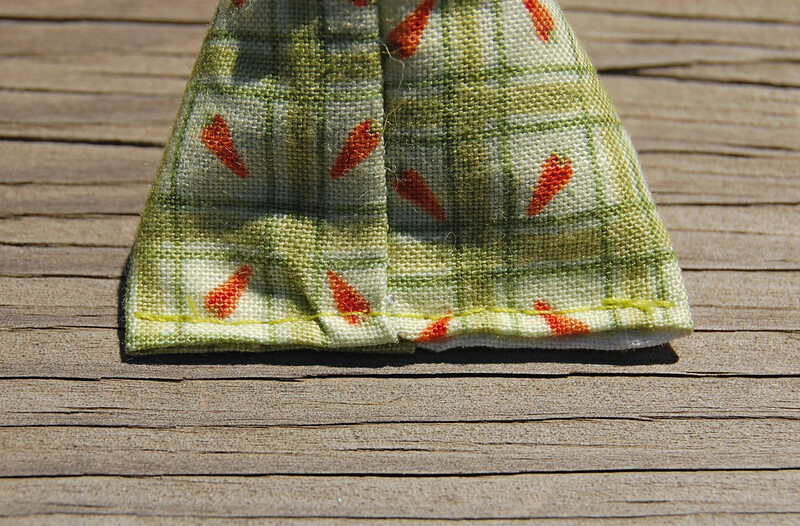 Cut five rectangles from your fabric. Mine measured 2" x 4". Of course you needn't leave the selvedge on - I did this for visibility in a later step. 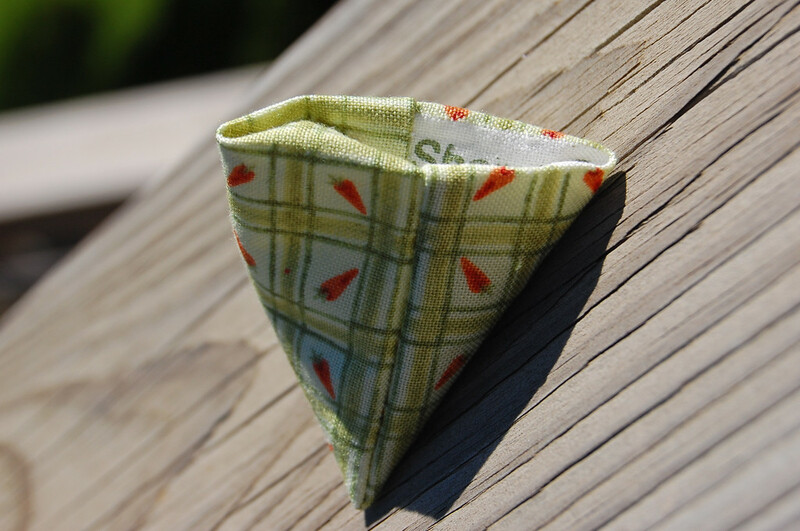 Fold each rectangle in half to form a square, right sides facing. 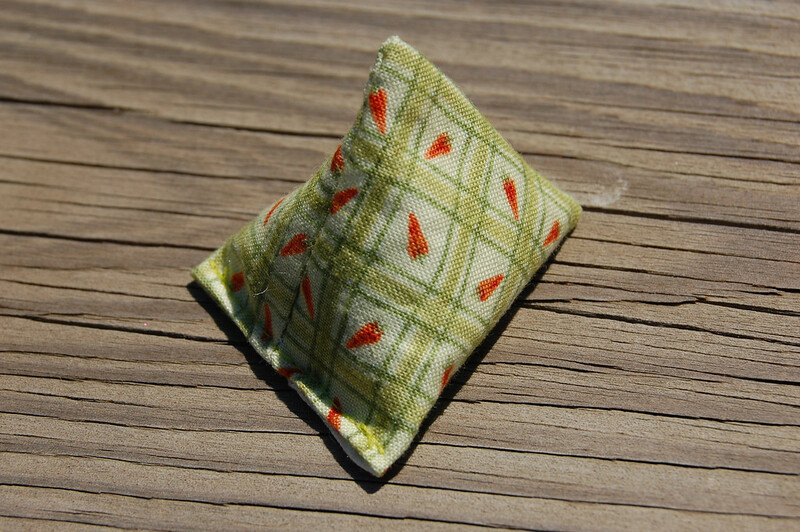 Using a small seam allowance (mine was 1/4"), sew along two open sides, leaving the folded edge as the base, and the fourth open side for the top opening. 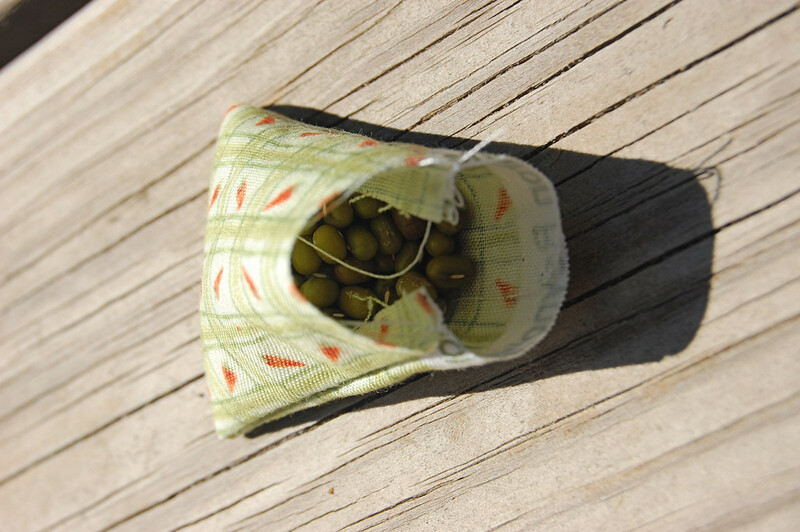 Half-fill with beans or rice or beads. Don't overfill - it needs to be soft to be easily caught. Tuck in the edges of the opening- about 1/4". Line up the side seams so that you get a pyramid shape. Stitch the opening shut. If you are using a sewing machine, you should be able to do this easily without resorting to using a zipper foot (in which case you've filled it too full). and a youtube video that shows how to use them. coordination to be successful at this. toss the stones into the bucket. more, mom. You need to make lots more." when she was little. Fewer than the bibs, true - but even then. Have to mass-produce everything, don't I? Love this. I have a 3 yr old and I think he will enjoy throwing them up and picking up the others. Thanks for the video. Off to sew. Going to have to make stones with your tutorial! I had KIV-ed to make this for N when she's 4 or 5...but I'm itching to make a set now after reading this. I think I may know a 5 year-old girl who might enjoy this (and her mother too!). I only wore those bleddy bloomers during P.E. days...you mean I had been an unwitting rebel?Lol! Sophie (4) just loves carrying them around with her! Oh, and my favorite childhood playground game: oh, can't remember the name of it now. It's where you had the long elastic stretched around the elastic of two people's ankles and then you hopped in various configurations, without hitting the elastic. Anyone remember what it's called, or where I could find the "rules"? Sorry, me again. Just googled "playground elastic game" and found this, where it's called "French Elastic" and which reminded me that after completing one round without accidentally hitting the elastic, then the elastic would be lifted to the shins, then knees, then thighs, etc. Oh yes, now it's all coming back to me!!! Oh, memories! I used to really want some when I was little, and my mom got annoyed that I'd buy them at school, so she got my grandmother to make me some. Except that they weren't anything like the ones I'd gotten at school -- those were filled with rice and my grandmother had used buttons, so they had a different, lumpier feel. Not to mention, they sounded different too. But I loved them anyway. By the way, I discovered your blog via Apartment Therapy about a month ago. I was so excited when I realized you were from Singapore (I spent most of my childhood in Singapore, you see). It's not often you come across awesome blogs from someone who used to live in Singapore! Hello all! Am glad this brought back memories for some of you - and some inspiration to make this for others. Cindy and Mommyof2girlz - if your little ones are anything like my Jenna, you might have to make about 50 of them to get a good tossing game going! Now THAT'S mass-producing! Adva- metal cubes! Wow, you must have developed very strong palms. We are softies by comparison! Chris - always lovely to meet someone else familiar with the sweltering heat. 6th Ave is such a happening place now. Jeet - those bloomers. Sigh. Words fail me. Remember the star garden? Everyone played five stones there. I used to play the French elastic game Karin mentioned when I lived in France. We used the same elastic to play cat's cradle. We also played marbles, not the version I've seen in the US, but one where you knocked one marble against the other (creatively called 'tic et tac') and another using a sewage manhole cover. The manhole cover game only works in France, where the covers have ridges and you have to get the marble into the center, a bit like navigating a maze. We used to play the jumprope game -- I think that we used to call it a very un-PC "Chinese jumprope." 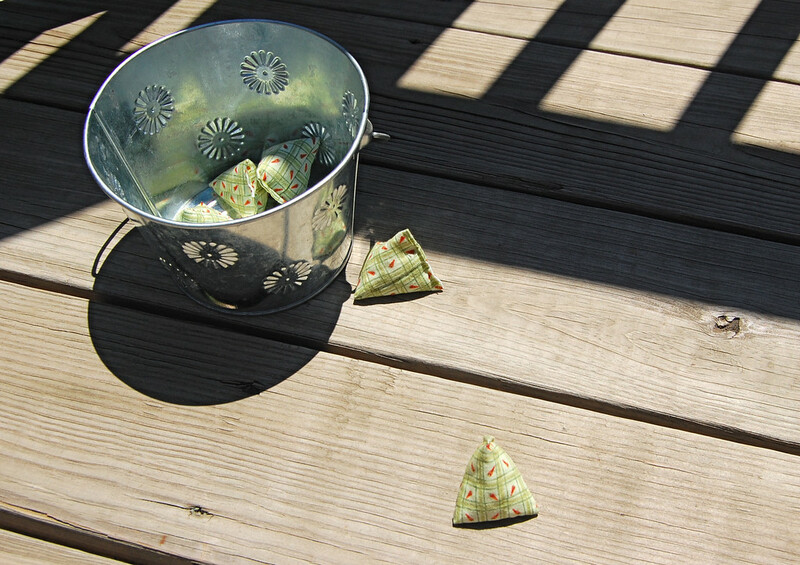 Instead of the "stones" we used small plastic rings linked together into little bundles to play the jacks game. We also played 4-square and tetherball in the playground. What fun! I'll have to introduce my kids to these games. "zero point" or "ye-ye" (Chinese term whose meaning escapes me). So melonkelli is right about the Chinese roots. Such skill - I could never get past waist level. These are great! I love the tutorial. Thanks so much. Hi again -- as soon as I finished my other comment, I remembered what I came to your blog for in the first place... to find the 5 stones post!!! Silly me. Like someone else said, UN-PC but we used plastic rings to play Chinese Jacks, some rules as five stones and the Chinese Jumprope. Favorite playground game was Tetherball. Tomorrow I am going to make five stones for my kids. As well as more I Spy bags. I googled how to make 5 stones and found your instructions! Thank you so much! 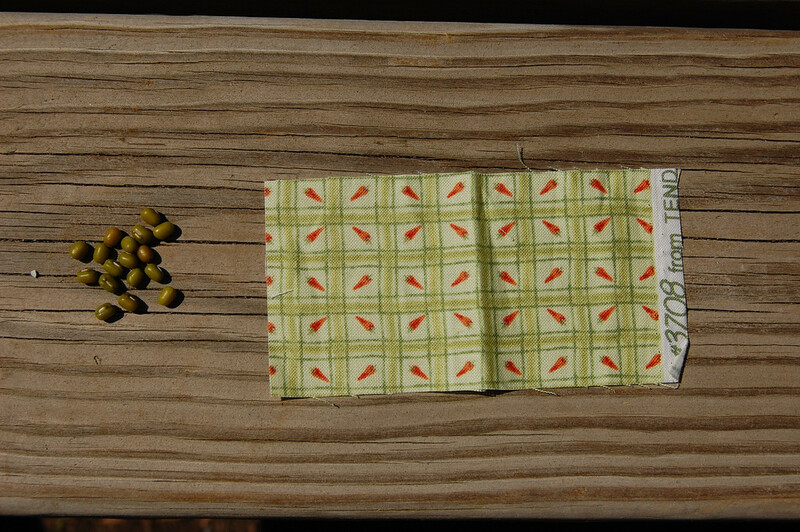 I've sewn one immediately (but yet to put in the beans) and my housekeeper said, it looked too small. 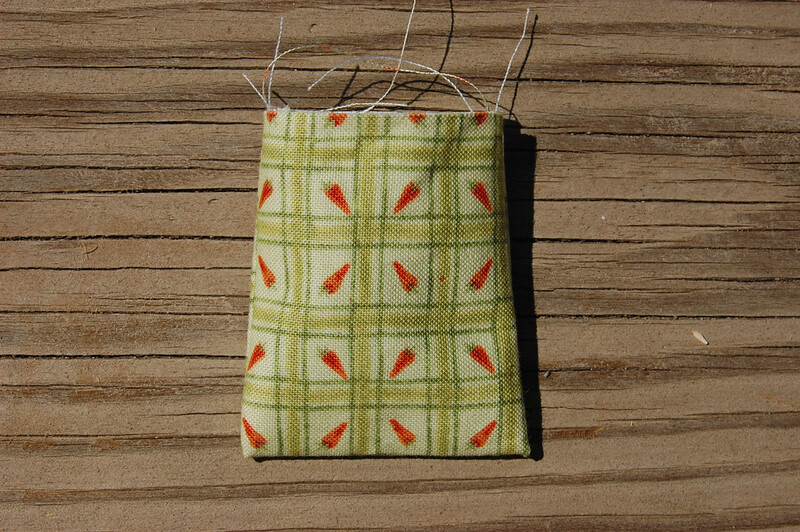 I cut a 2" by 4" fabric and then drew the 1/4" allowance, is that correct? 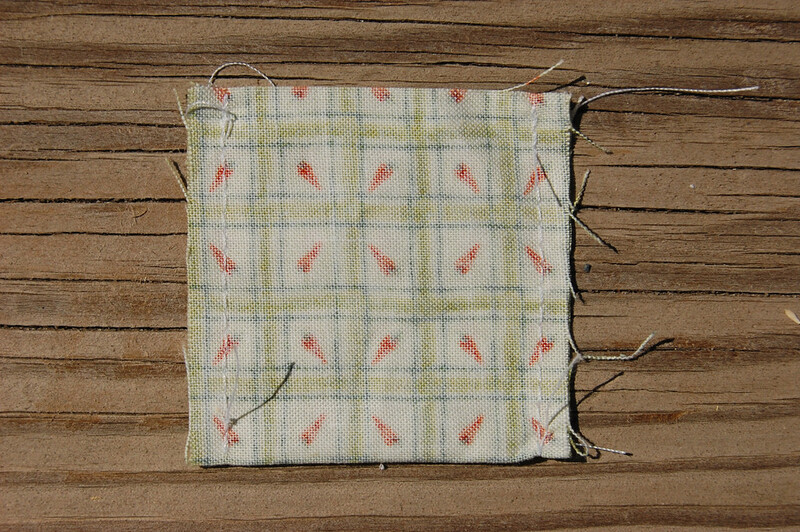 Then I cut another piece of fabric, this time, 2.5" by 4.5", very cute. Fatter pyramid. But wonder if the whole look will change once beans are in. Which one is better? I'm making it for my son's 4th birthday party favor for the girls. Haven't any idea what to make for the boys yet. Any idea? I love you blog! I've been sewing these for a while now. the first set went to cousins who lived in S'pore once. 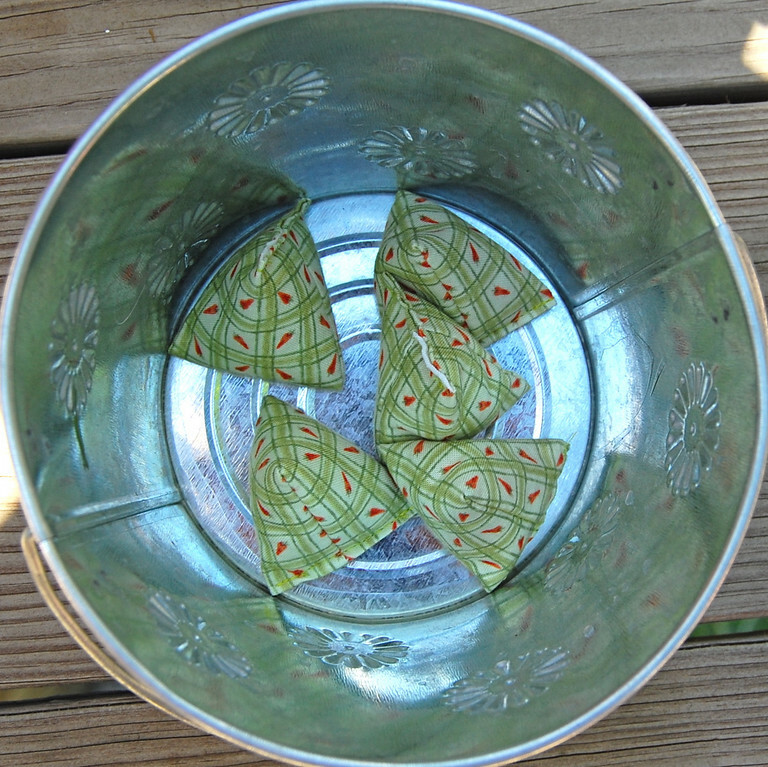 I made up a new game with the stones, and blogged it at thebigboat.blogspot.com. I linked to you so thought I should let you know! I remember playing hopscotch when I was a girl. So happy I found this..I played this game for hours as a girl in Singapore..loved the cool batik fabrics too. OMG... played a game like that with actual pebbles,I think we used seven though- I loved that game. 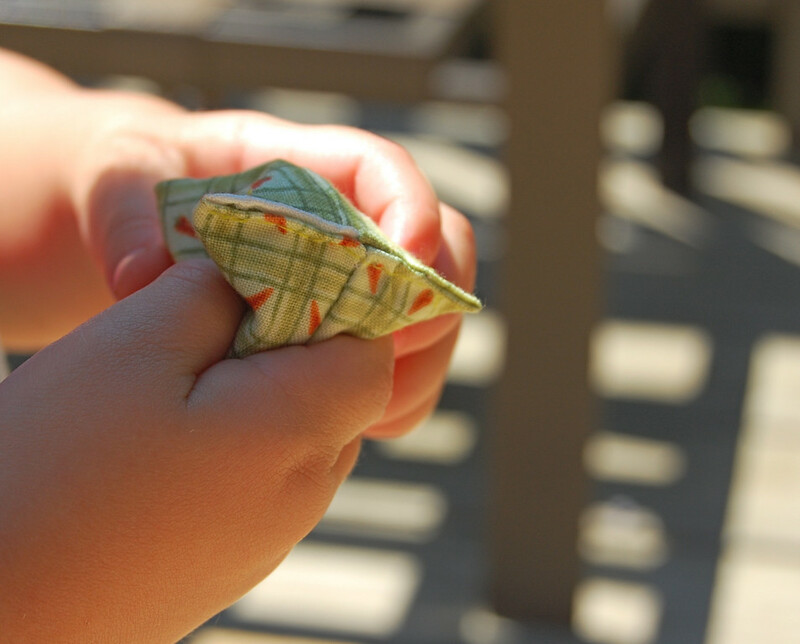 There was another one were you would attempt to catch the pebbles with the back of your hand too- I hated that one you always lost if you had small hands which I did being one of the youngest. I think I may make some of your stones and teach my kids I think they would have a blast- i remeber I did. Thanks for the tute! Thank you for this info cause it was for my project in school and i need lots of info about five stones so keep me update please! Love this!!! Keep the tradition alive! Played them all through all lunchbreaks at school when we were 11 - 13 yrs, with small wooden cubes, which were easily found in shops then, 1950's, cant find them now. Hours of fun, got so skilled flipping them between fingers held like claw on floor while other hand threw, flipped, then caught. Many other sequences,some possible only with cubes - such as building and taking off, one cube at a time, onto and off a tower of cubes, between throwing and catching cube. Wish cd teach kids in our families but the cubes dont exist it seems. Definitely a girls' game it was at the time - as were also the many skipping games. Thank you! 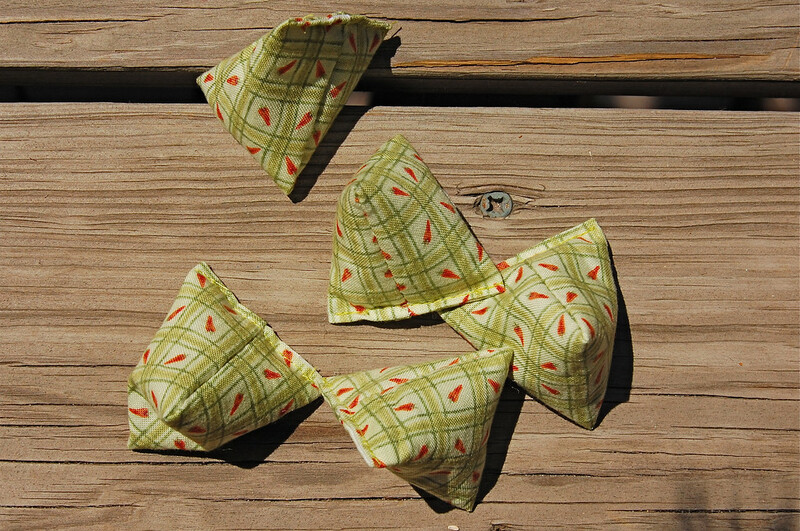 These little bags would also make great pattern weights!